This 2018 Toyota Tacoma Double Cab is a great truck without a lot of fancy features to drive up the price. She has a back up camera and cruise control and is ready to drive! Brand New TRD Pro Wheels and Tires put on it. 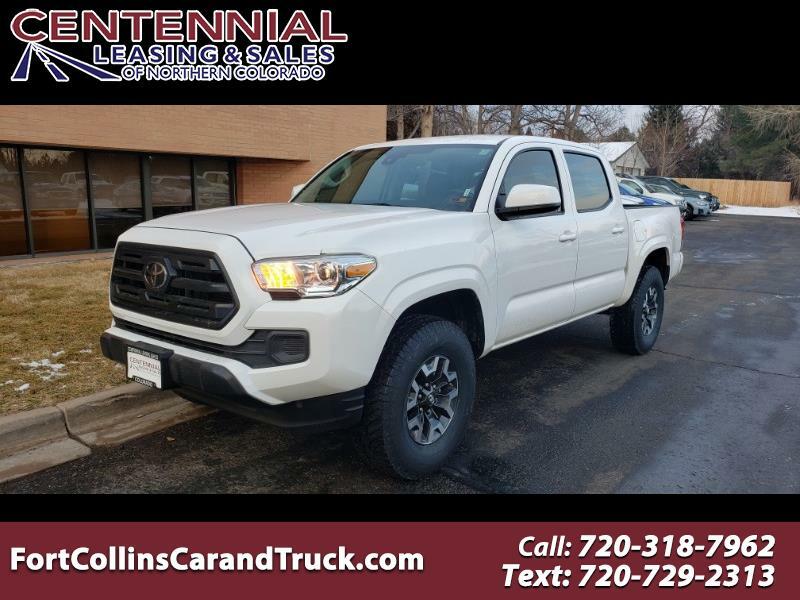 Visit Centennial Leasing & Sales Of Northern Colorado online at fortcollinscarandtruck.com to see more pictures of this vehicle or call us at 720-318-7962 today to schedule your test drive.